Shane from Stainless Games kindly spared us a few minutes to talk about their upcoming game – Carmageddon: Reincarnation which goes gold on 23rd April 2015. I was able to play a beta version of the game at their booth for some time and it brought back great memories of the original! We apologise for the sound quality during the Q&A session – our equipment wasn’t up to the job of suppressing the amount of noise in the exhibition hall. 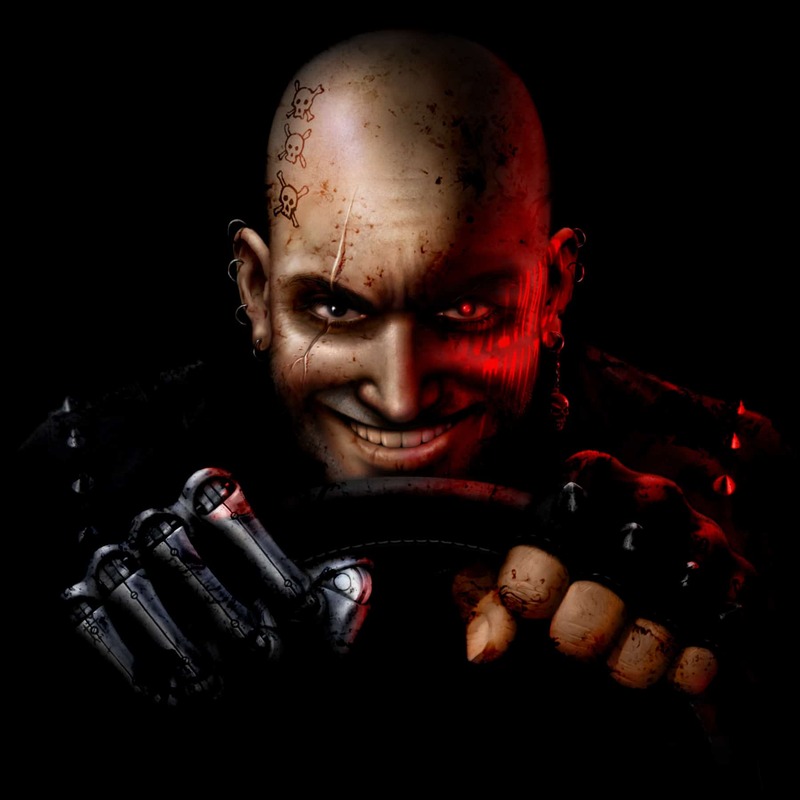 #1 – The original Carmageddon game was released in 1997 with latest sequel appearing in 2000. 15 years have now passed – why release a sequel at this time? #2 – The original game was also banned from being released with humans / red blood and was forced to instead feature zombies / green blood. Did you have similar issues with Carmageddon: Reincarnation and do you think we have become de-sensitised to games? #3 – Performance isn’t where most people would expect it and currently isn’t running well even on high-end hardware. What kind of performance optimisations can to community expect before release? Will there be any scope for a transition to DirectX 12 in the future? #4 – Disk size. Assets are currently consuming 20GB+ which seems high for a game of this type. Can we expect any reductions to this when the game releases? #5 – Physics feel a little ‘off’ currently at the moment – are there any tweaks in the pipeline? Does Carmageddon: Reincarnation use any propriety physics engine?